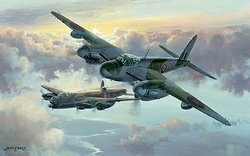 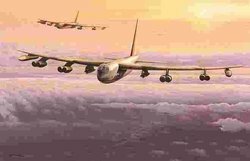 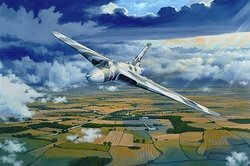 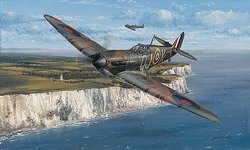 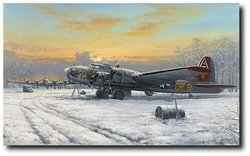 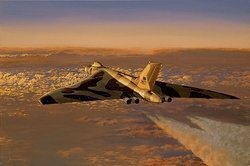 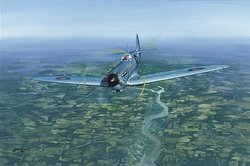 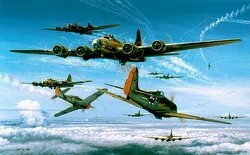 Philip West is recognised as one of the world's finest aviation artists. 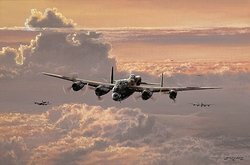 Collectors of his original oil paintings span the globe, many waiting patiently for his next breathtaking canvas to appear. 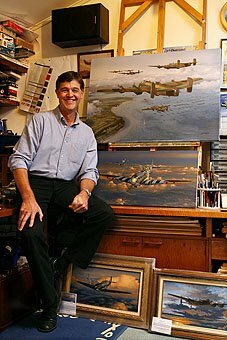 With some one hundred and eight limited editions behind him, a waiting list of commissioned paintings for clients both existing and new, and a head full of ideas for new limited edition prints, life is never dull for this Wiltshire based artist! Self-taught, after years of painting pictures for friends and relatives, Philip took the plunge and became a full-time professional artist. 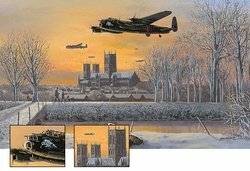 Since when he has developed a very loyal and expanding for both his original paintings and prints. 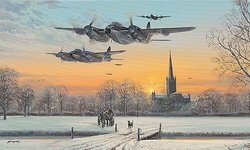 Whilst jets, and Phantoms in particular, light Philip’s fire, he is also a master painter of piston-engined classics; being renowned for his rendition of Avro Lancasters and Supermarine Spitfires. 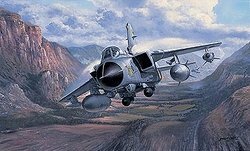 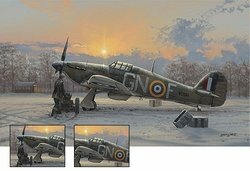 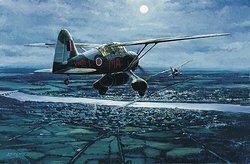 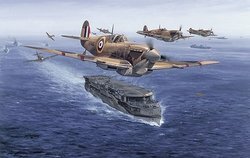 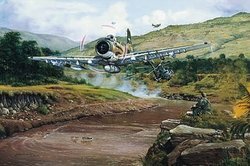 Philip is also one of the few artists to also enthusiastically paint pictures of Fleet Air Arm aircraft. 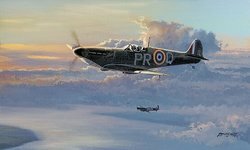 Philip's knowledge of aircraft and the accuracy of his work combine to record a moment in history so perfectly, that both collectors and admirers of his work are able to feel a real sense of the excitement and drama that his work portrays.